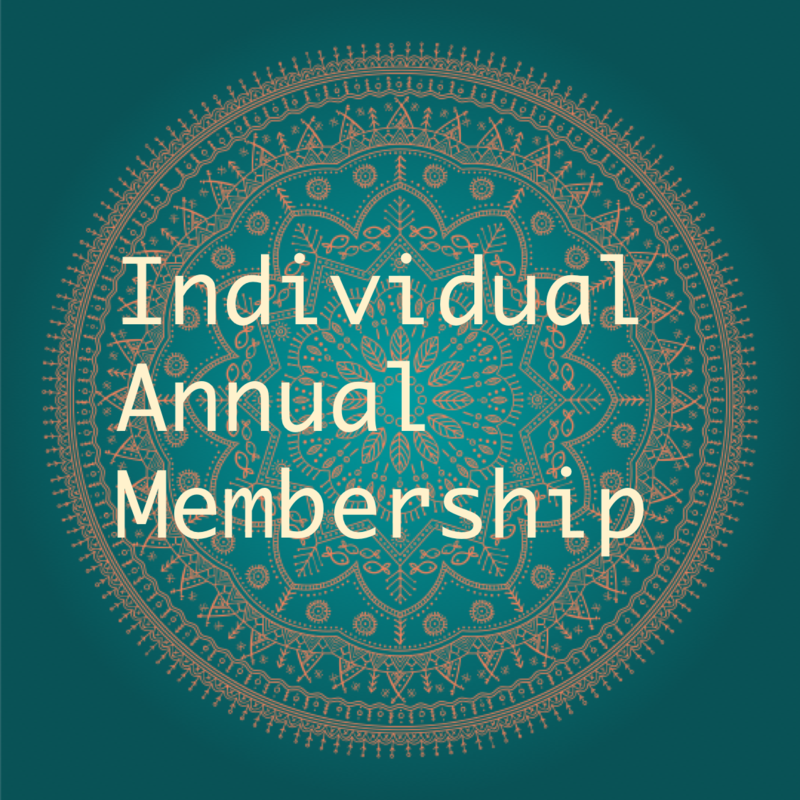 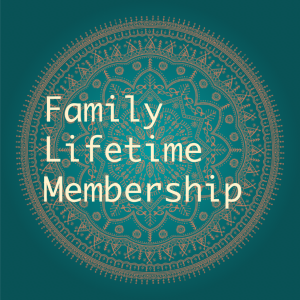 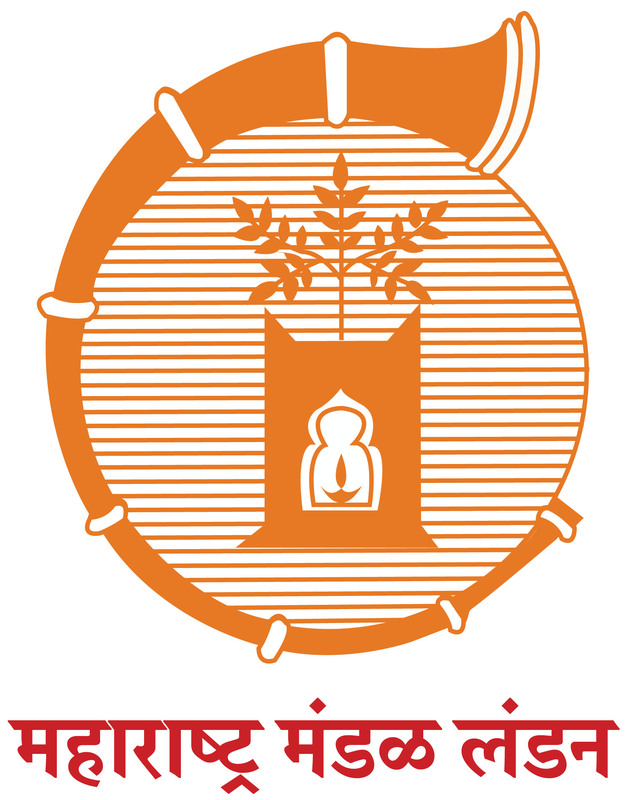 Annual membership of an individual (any Maharashtrian above the age of 18) provides membership benefits for an adult for one year from the time s/he does the payment. 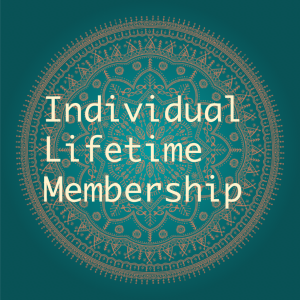 In case of renewal it will renew your membership from the date your previous membership has expired. Annual members shall be entitled to attend and vote at any General Body meeting, be nominated for election to any office of the Mandal in accordance with the rules governing various elections.